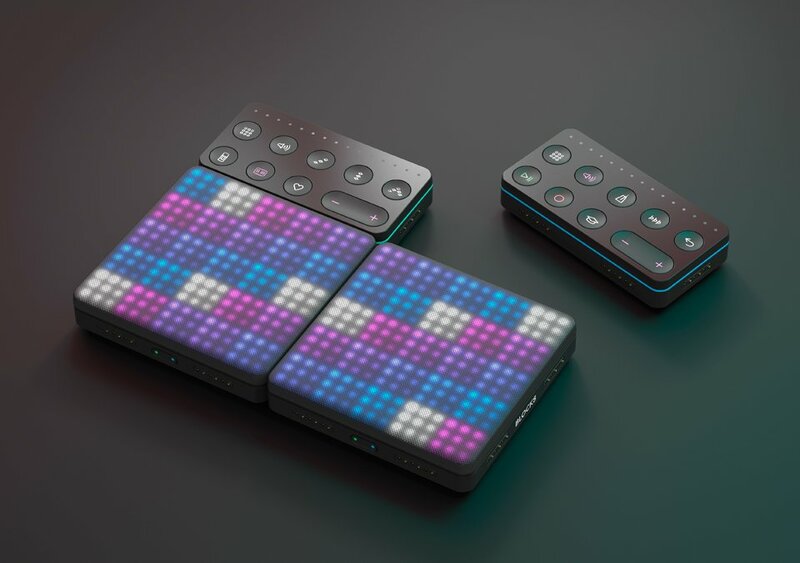 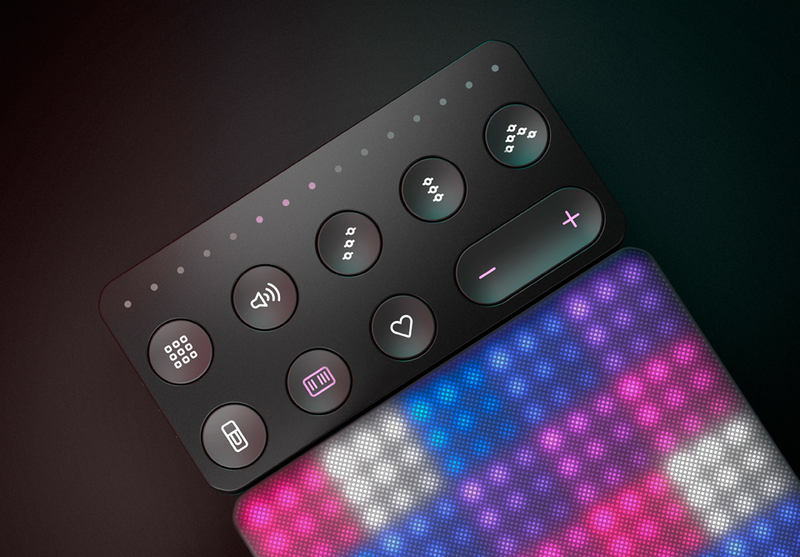 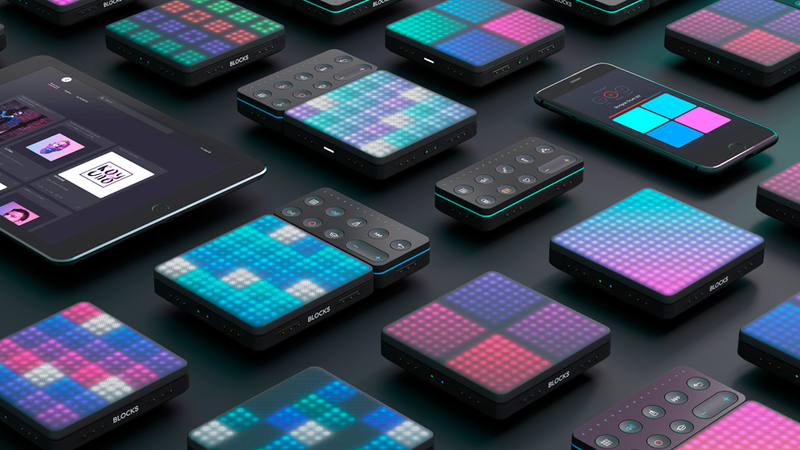 From the makers of the Seaboard comes a modular and newbie-friendly MIDI controller. 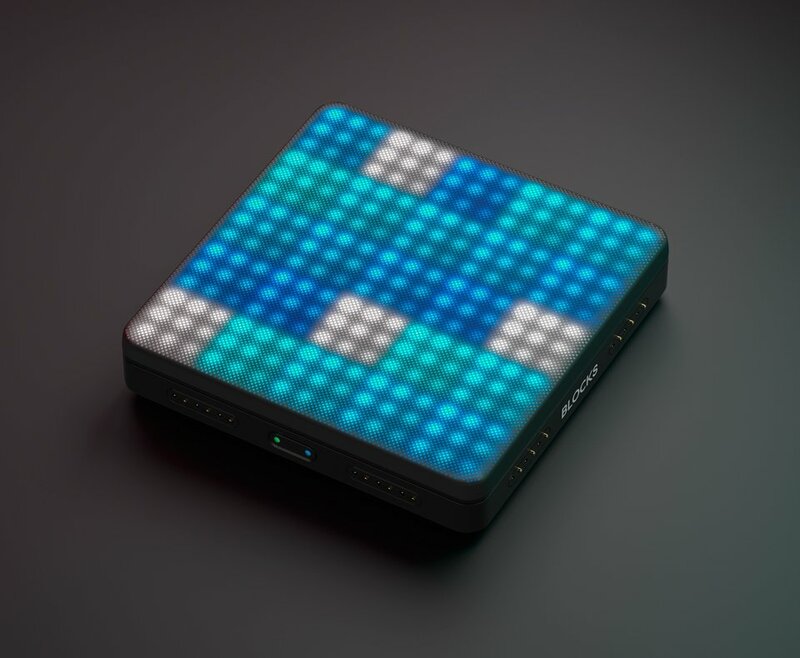 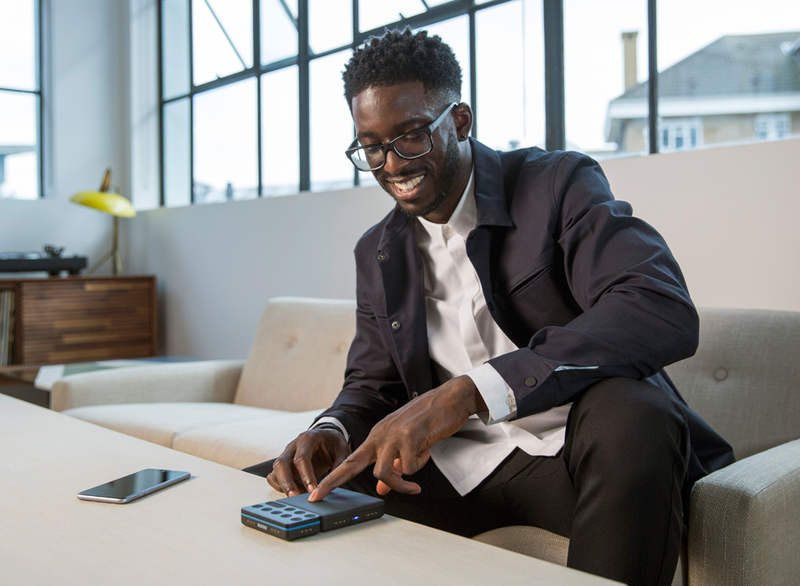 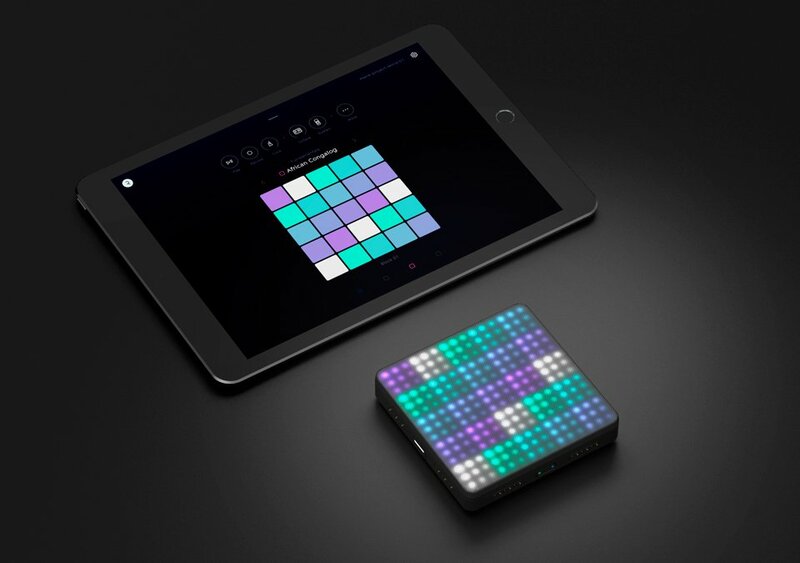 Blocks’ main unit is the Lightpad, a pressure-sensitive block. 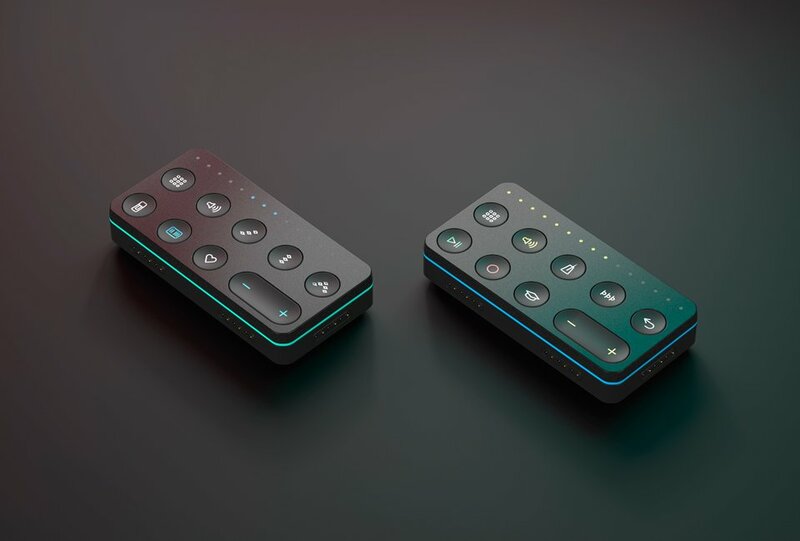 You can connect multiple Lightpads together or with the optional control Blocks. 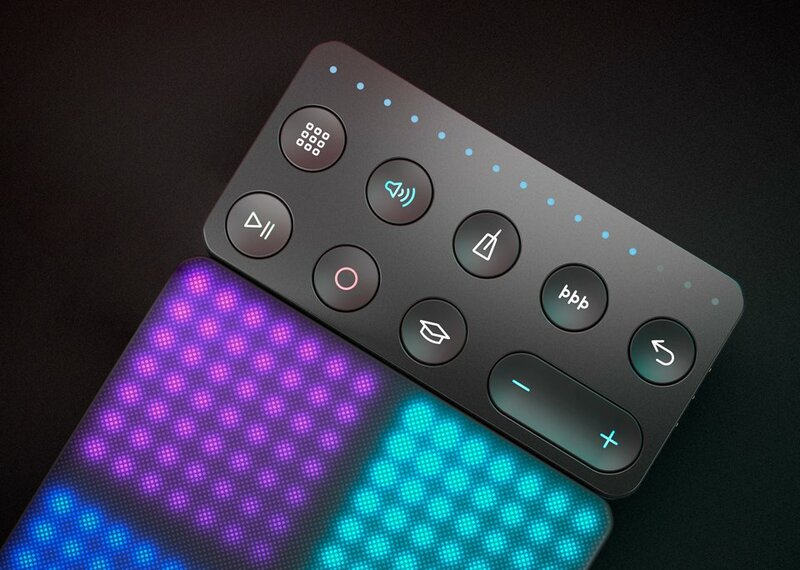 Works with iOS and desktop DAWs.